When “iZombie” Season 2 returns to the CW this fall, Liv (Rose McIver) may not be the only one facing hot water after the explosive Season 1 finale. Her crime-solving partner Detective Clive Babineaux (Malcolm Goodwin) might ruffle some feathers in his department for continuing the investigation of his lieutenant’s suspicious death. Fans of the show will remember the Meat Cute massacre that killed secret zombie Lt. Suzuki (Hiro Kanagawa) sent many things into a tailspin in "iZombie" Season 1. As Suzuki died, he wrote Blaine’s (David Anders) name on the wall as a clue for Clive. The other important near fatality was Liv’s ex, Major (Robert Buckley), who she saved by turning into a zombie. Well, he wasn’t too pleased with that, even after a speedy experimental zombie antidote. Less pleased was the villainous Blaine. After stabbing Major in front of Liv, she gets him back with a dose of Dr. Ravi’s (Rahul Kohil) untested cure. Now stripped of his zombie status, his quest for an underground zombie horde may now turn back on him for food. Since Liv knows Blaine very well, keeping his identity from Clive will probably only serve to put further strain on their relationship. 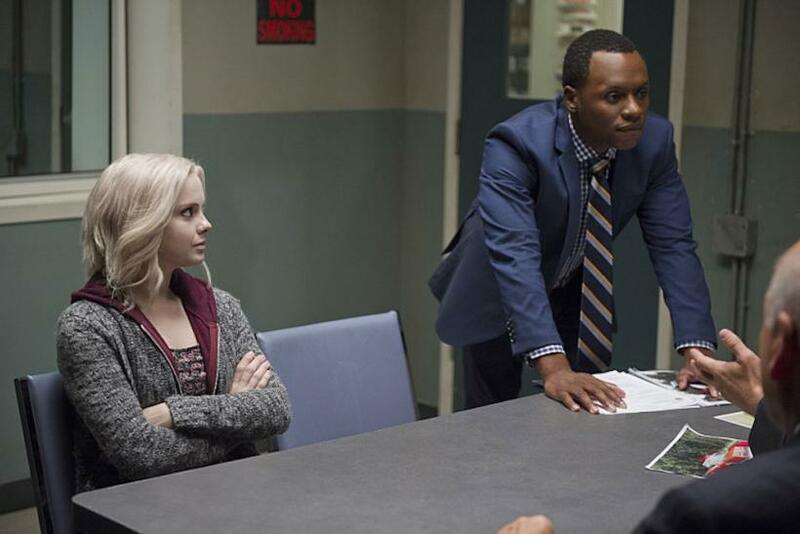 Last week, showrunner Rob Thomas teased there will be much more drama for Liv to handle when “iZombie” Season 2 starts. First, her friends will isolate her in the aftermath of the season finale fallout. Then, Liv will be forced to join forces with Blaine in order to survive big bad boss Vaughn Du Clark’s (Steven Weber) mission to eradicate the zombie scourge. And Liv thought her medical fellowship was hard. “iZombie” returns to the CW this fall. New episodes will air Tuesdays at 9 p.m. EDT.